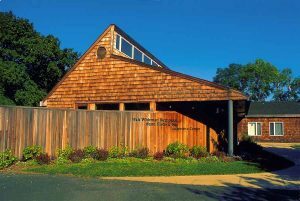 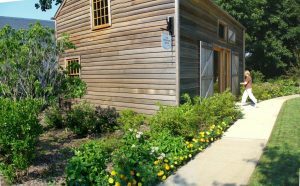 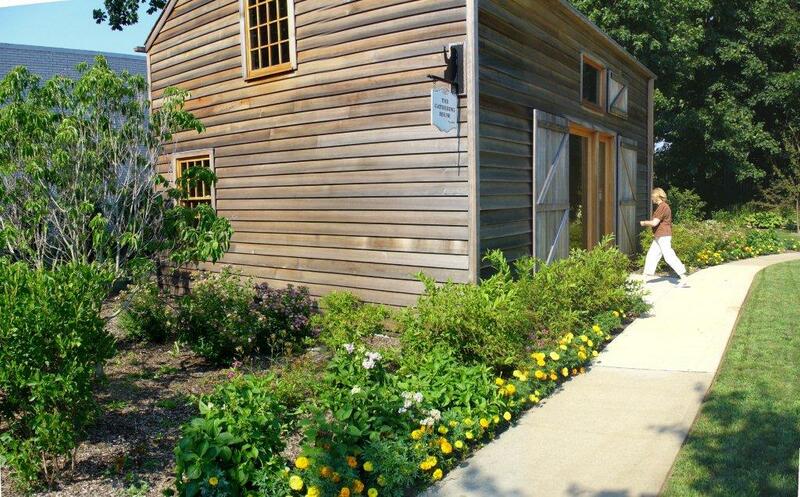 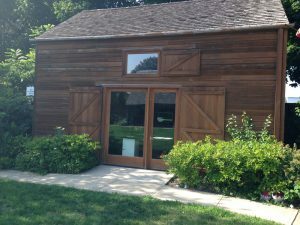 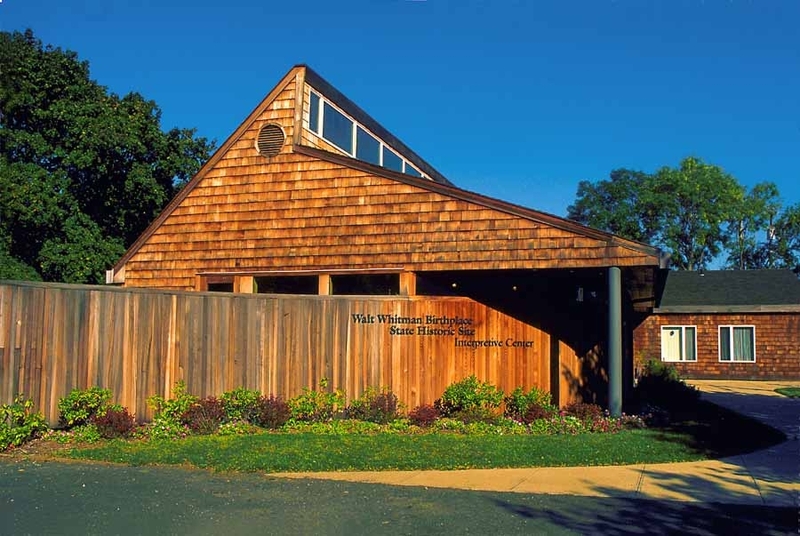 Have an event or meeting which you would like to host at the Walt Whitman Birthplace State Historic Site and Interpretive Center? 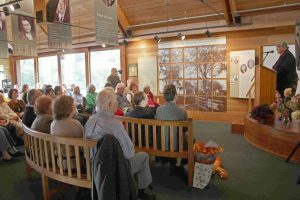 Interpretive Center museum space with stage and AV system perfect for readings, receptions, and performances. 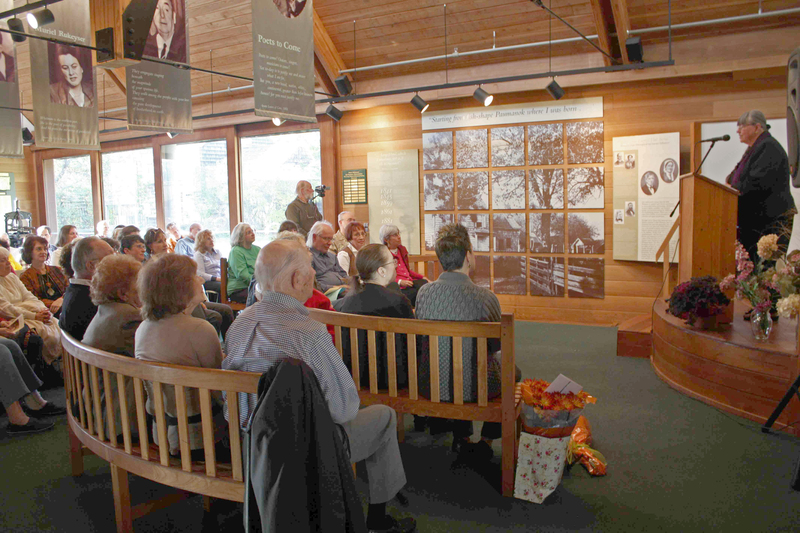 Classroom with Chalkboard and ample seating for group discussions, classes and seminars. 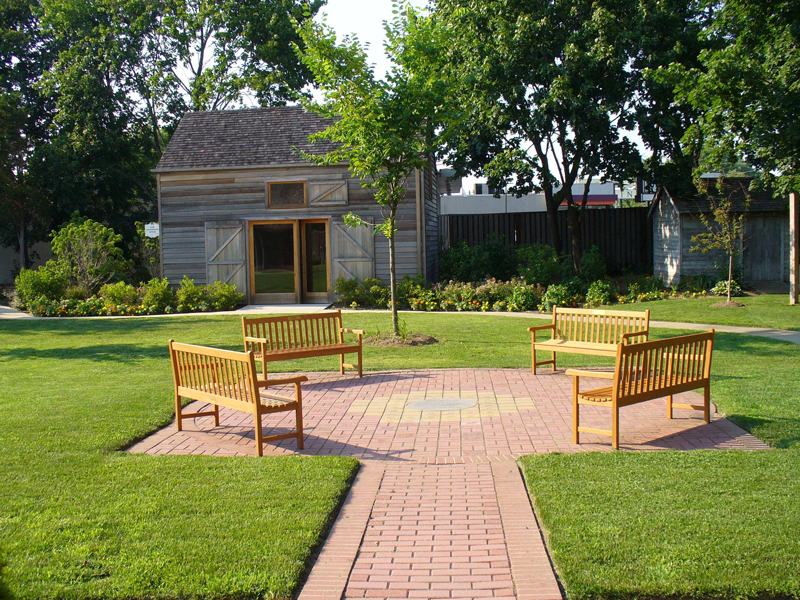 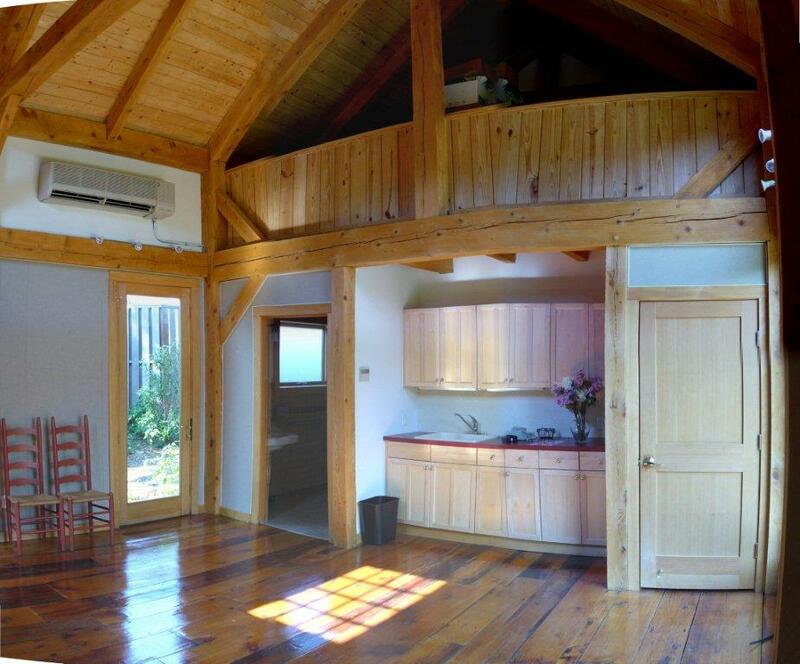 Gathering House with picturesque garden views for intimate gatherings, discussions, and art exhibitions. 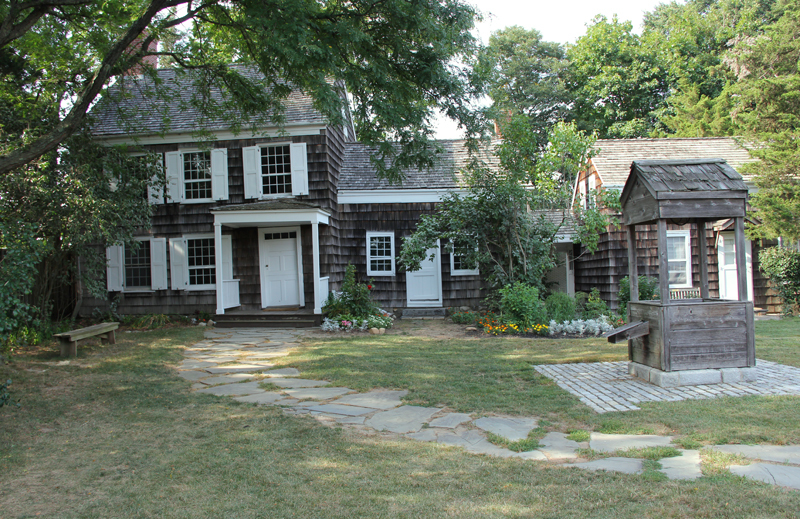 Great Lawn with sculptures and art. Large glass doors in the interpretive center may be opened for an indoor/outdoor event.